There is no such thing as a one-size-fits-all treatment. 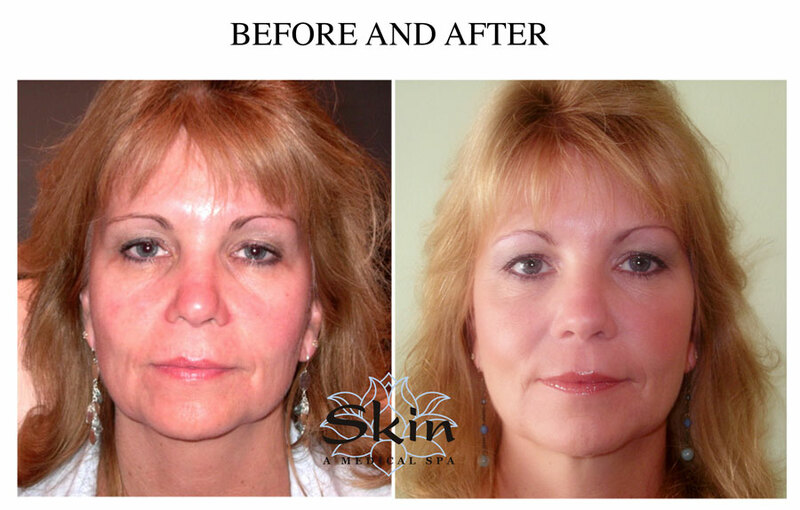 Every Liquid Facelift at Skin, A Medical Spa is unique. It is performed with passion, skill, precision, experience and safety. It’s simple. YOU deserve a look that fits YOU. We are not here to pump you up with false promises, upsell you, or convince you to look like someone else. You will never look “Done”. You deserve to look like the very best version of YOU. Best of all, it can be accomplished in a little over an hour and requires very minimal, if any, downtime. 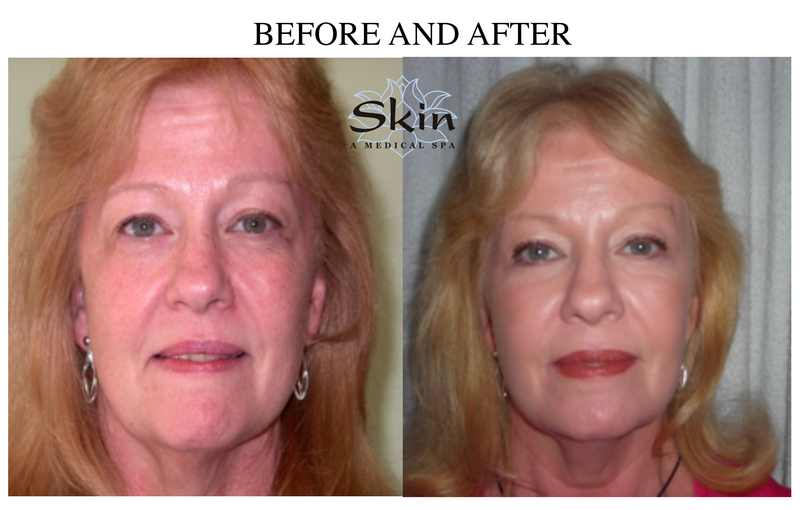 Our Aesthetic Artist, Peggy Meder is a Certified Aesthetic Nurse Specialist. She has over 15 years experience and is passionate about her work. 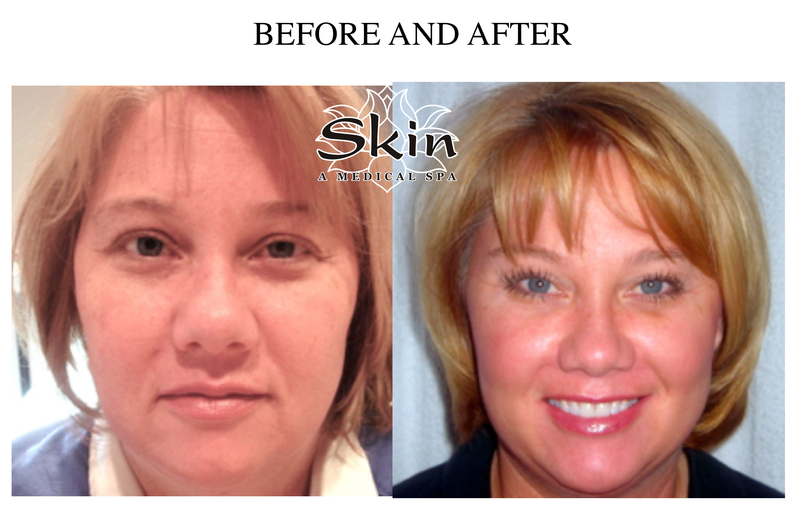 She thrives on seeing this transformation on the faces and in the lives of her many satisfied clients. 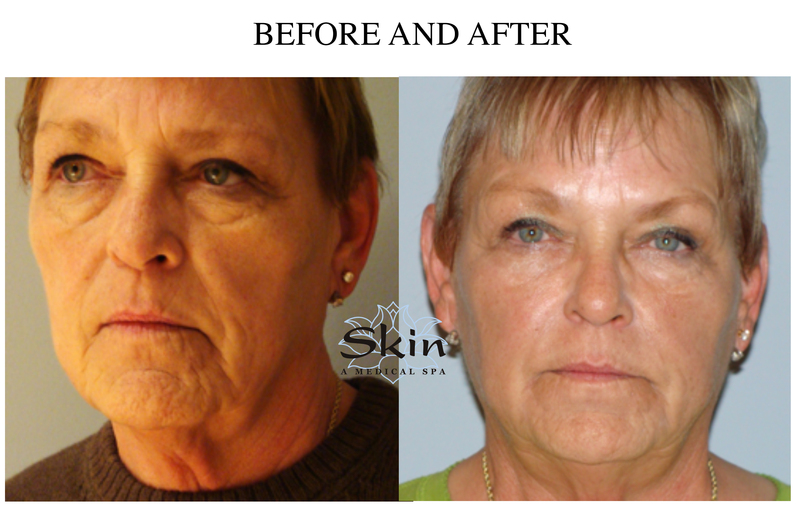 During the initial Consultation our Aesthetic Artist Peggy will take her time to listen to you. She will be honest, easy to understand, private and extremely caring. Details: Want to know more? 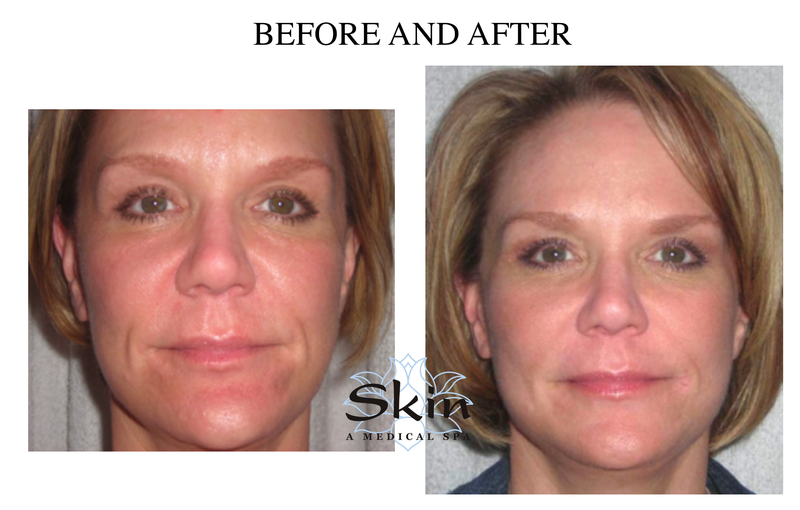 Did you know that Juvéderm XC Dermal fillers come in five different formulas? 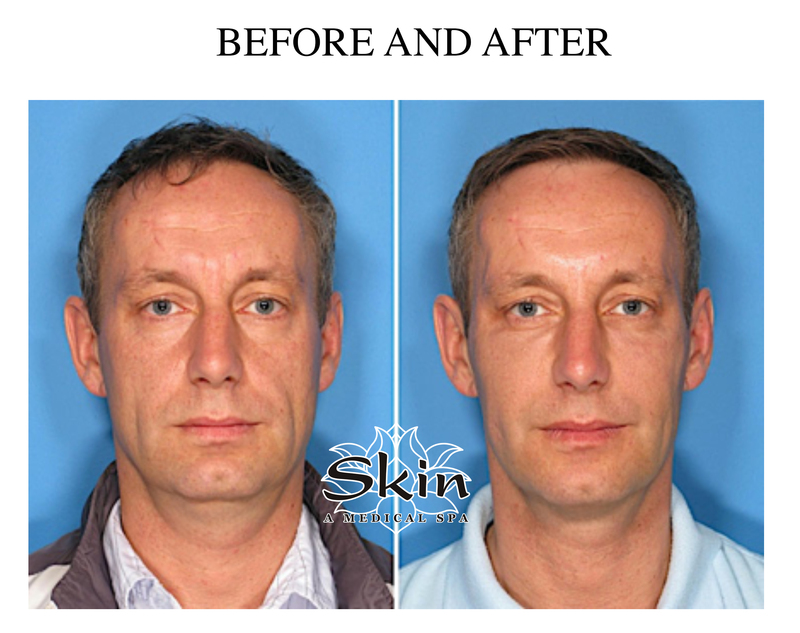 Did you know that using these combined with Kybella and Botox may approach and even surpass surgical treatments? Once it’s done, it’s permanent! 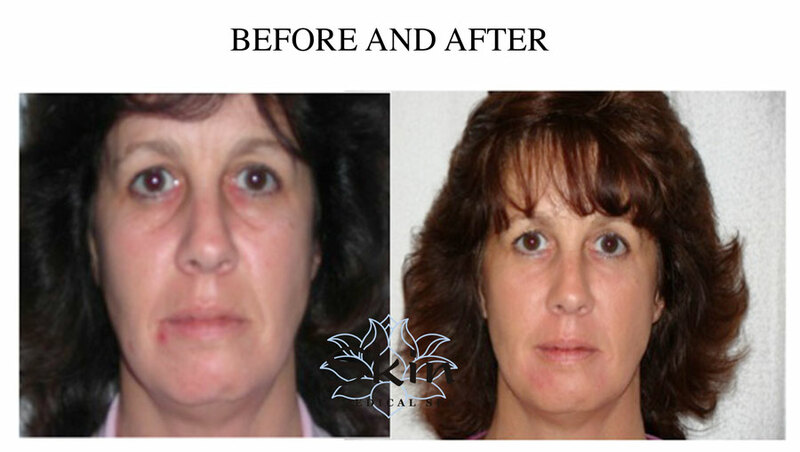 Combining these treatments takes an Artist and an Expert. You can trust us to do the right thing. We Promise. Sometimes we need someone to tell us the right thing to do for ourselves, and sometimes we need someone to let us know how important we are. Well let me tell you now that you ARE important, and you have the power to decide what you want and don’t want when it comes to the way you look. Many people see ads distorting the beauty that we all weren’t all born with, and with that needs a hair stylist, a nutritionist, a personal trainer, a make-up artist, a personal stylist, and sometimes even a nanny and a house cleaner to really look like the pictures in the magazines. Almost half of the ads you see are photo-shopped, and for a reason. To sell the idea that the wrinkle cream you are buying, and the make up you are caking on will make you look just like the picture. 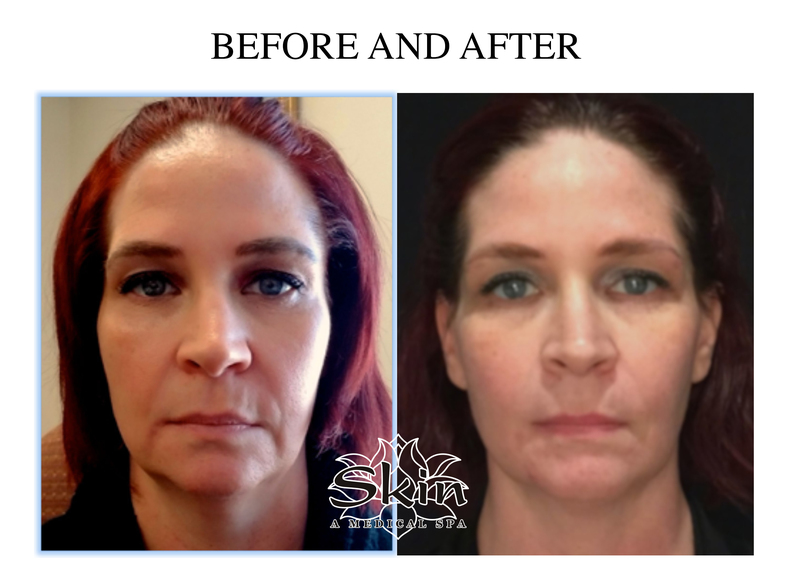 Well let me tell you, YOU are beautiful, and YOU can use the right products and the right treatment that will give you the enhanced you, not the fake you. You are intelligent, powerful and strong. Our appearance is personal and private yet, it also gives us confidence and empowers us throughout our daily lives. Let’s face it– we all want to look as good as we feel.